right next door to Expressway Suites Bismarck is too glorious to leave out, and a game of bowling is enjoyable at nearby Midway Lanes Club & Trophy. 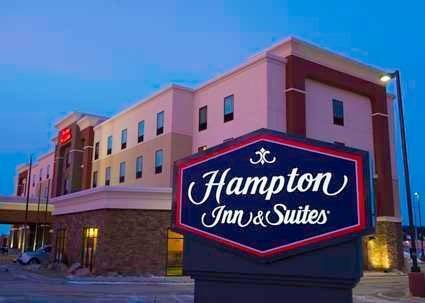 These are some other hotels near Expressway Suites Bismarck, Bismarck. These outdoors activities are available near Expressway Suites Bismarck.